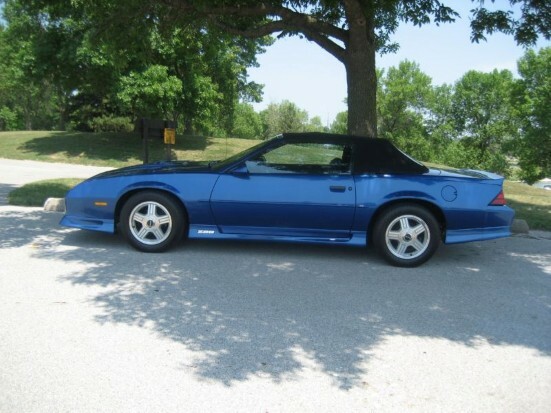 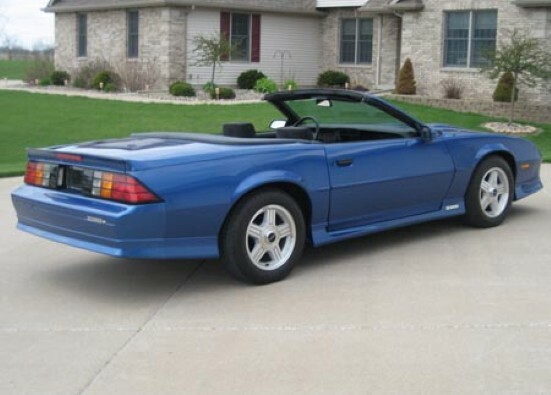 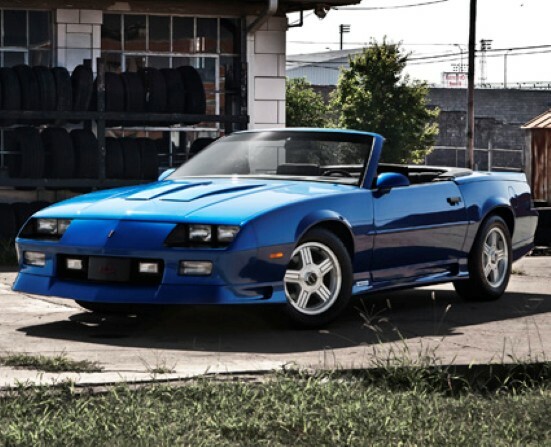 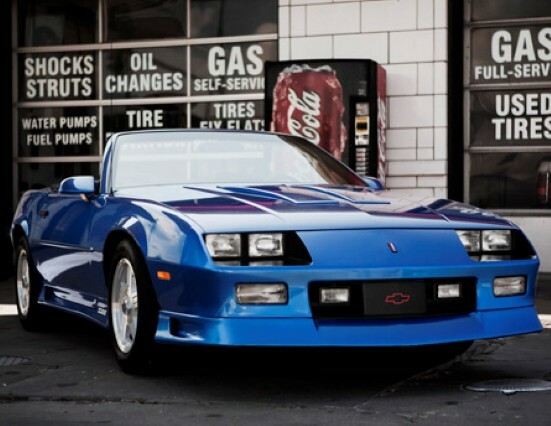 1991 Chevrolet Camaro Z28 Convertible 5.0-liter V8 for sale. 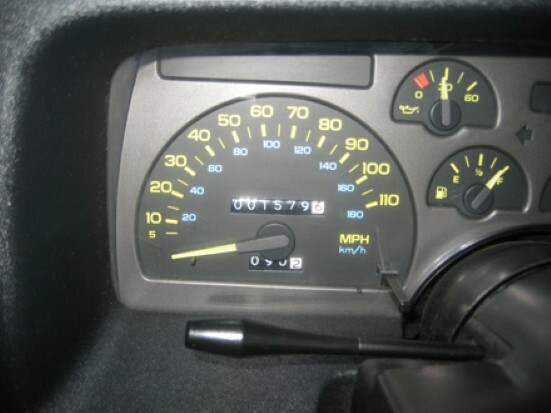 Car has a low mileage, only 2799 original miles on it. 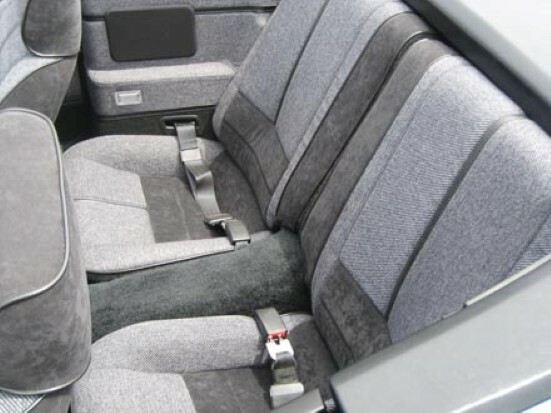 With automatic transmission, power steering, power windows, power drivers seat, speed control, body side moldings, electric twin sport mirrors, power door locks, color keyed rear and front carpeted floor mats and more. 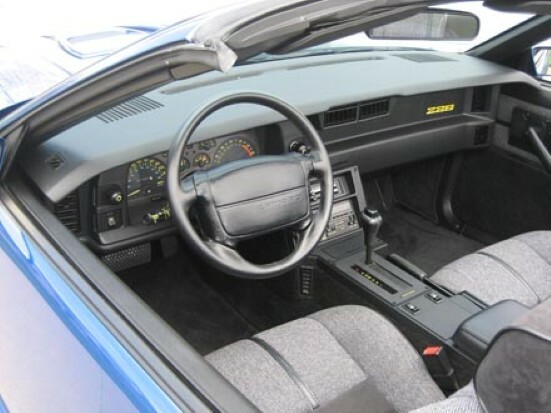 Car has always been stored in heated controlled environment. 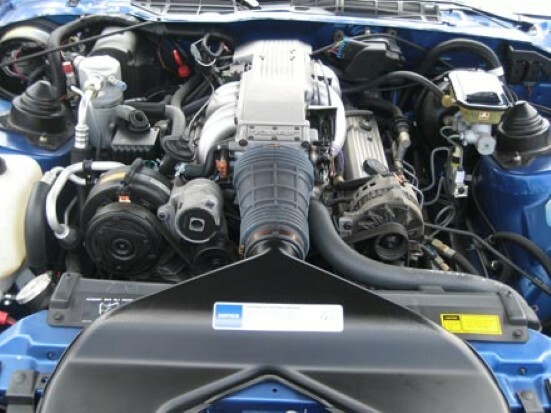 More details about this vehicle can be given by sending an inquiry to this vehicle owner.